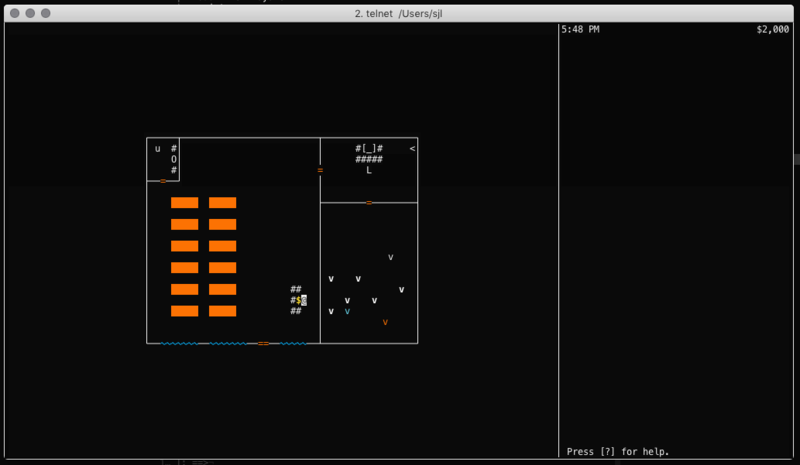 I like CLI games like this a lot, so sad you couldn't finish it. Nice thing you got there. 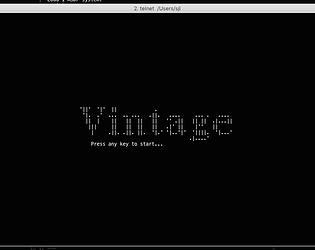 Telnet one works. I indeed can move vases around.